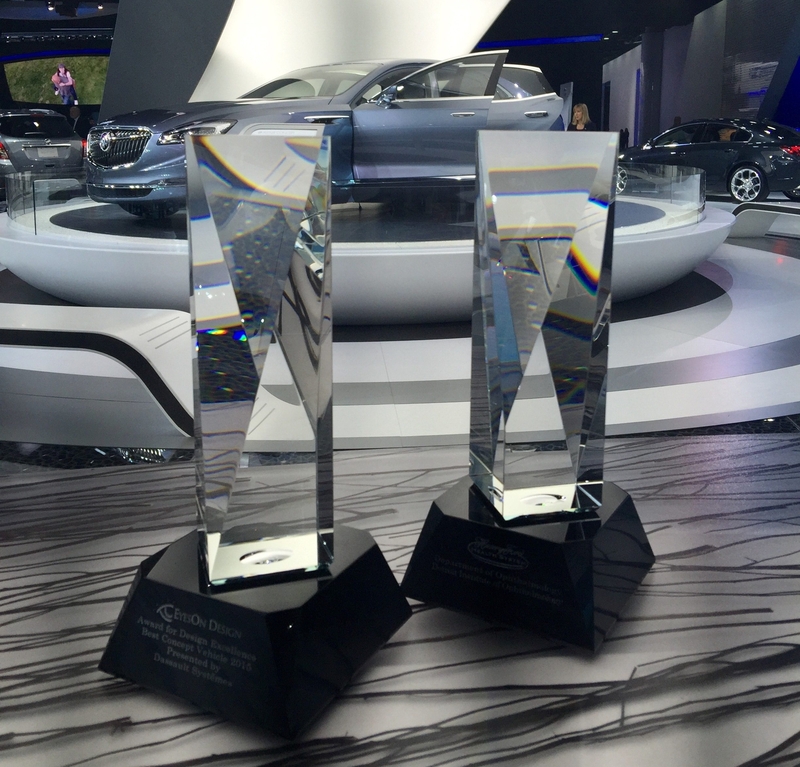 GM Australia Design took centre stage today as Buick revealed a stunning concept vehicle at the 2015 North American International Auto Show (NAIAS). 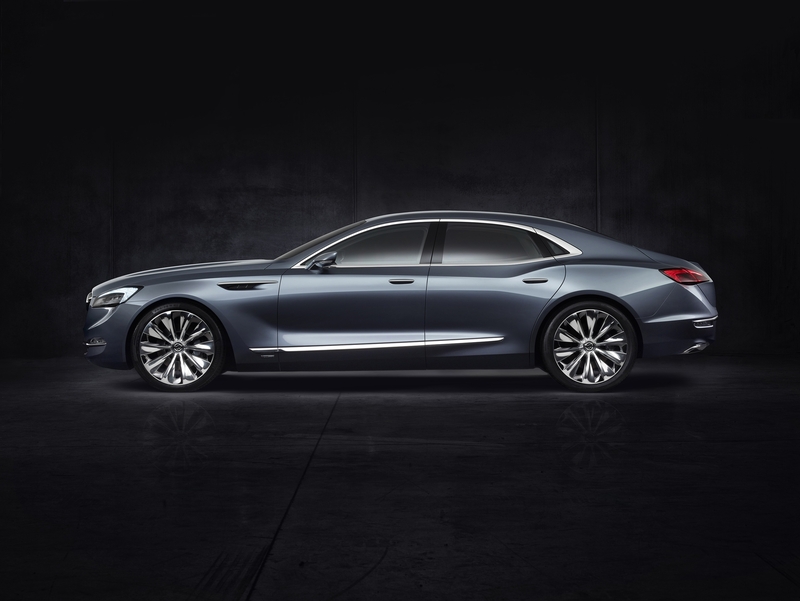 Designed in collaboration with GM North America, and built at GM Australia’s advanced design studio in Port Melbourne, the Avenir – French for future – leverages Buick’s unique styling legacy to explore a vision for a modern flagship sedan. A striking design statement, Avenir embraces Buick’s rich design heritage of creating exquisite sculptures, precise in their design and beautifully proportioned. Ed Welburn, Vice President of GM Global Design, said the concept showcased the very best of GM’s advanced design talent and capabilities. Avenir’s classic rear-wheel drive proportion and exterior design theme originated at GM’s Australian design studio, while the interior theme was penned in the United States. Michael Simcoe, Vice President of GM International Design, explained that a collaboration like this was nothing new for the talented GM Australia Design team. “Time and distance are always factors in the design process, but the teams’ understanding of the project brief and the sculptural essence of Buick transcended the time zones,” Mr Simcoe said. Avenir’s signature sweep-spear body side motif and nod to the “boat-tail” styling of the 1971-73 Riviera are modern interpretations of classic Buick cues proposed by GM Australia’s Lead Exterior Designer, Warrack Leach, who said it was easy to be inspired when working on such an iconic brand. “When you receive a brief titled ‘Buick Flagship’ you immediately think of a vehicle with impressive road presence, a confident yet graceful stance, emotive and progressive form language, but above all else, a beautiful automobile,” Mr Leach said. Construction of the concept took place at GM Australia’s Fabrication Studio. The team overcame the time zone challenge with precise communications and in-house craftsmanship. Paul Clarke, Manager for Creative Hard Modelling, was responsible for managing the build and described the talent in his team as simply outstanding. “This project has been particularly special as it is the first time the team here in Australia have built a Buick concept for an International motor show. To have a concept on display in Detroit is very exciting and a great thing for Australian design,” Mr Clarke said. Michael Simcoe summarised: “simply put, Avenir is a beautiful piece of sculpture, delivered on a premium proportion that acknowledges the Buick design heritage in a very progressive way. It has been a wonderful opportunity for all involved and we are sure the result will take your breath away”. A long hood, wheels-at-the-corners stance and a sloping, rear deck that pays homage to historical models, such as the Riviera, distinguish Avenir’s sports proportion. Avenir remains unmistakably Buick with a modern take on the traditional Buick cues, such as the sweep spear and boattail. 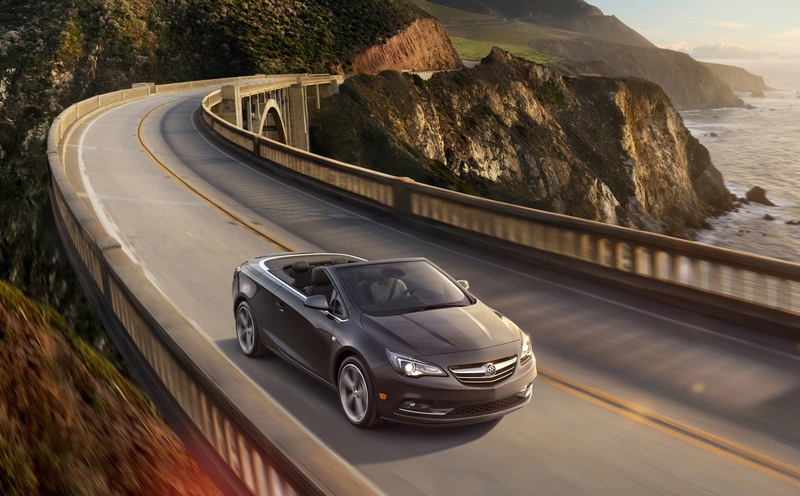 The most striking departure from contemporary Buick models is a new grille design that puts a new face on the brand. It features a large opening accented by a return to the three-color – red, silver and blue – Buick tri-shield insignia, accented by wing-shaped elements. The grille is flanked by bold headlamps featuring full LED lighting. 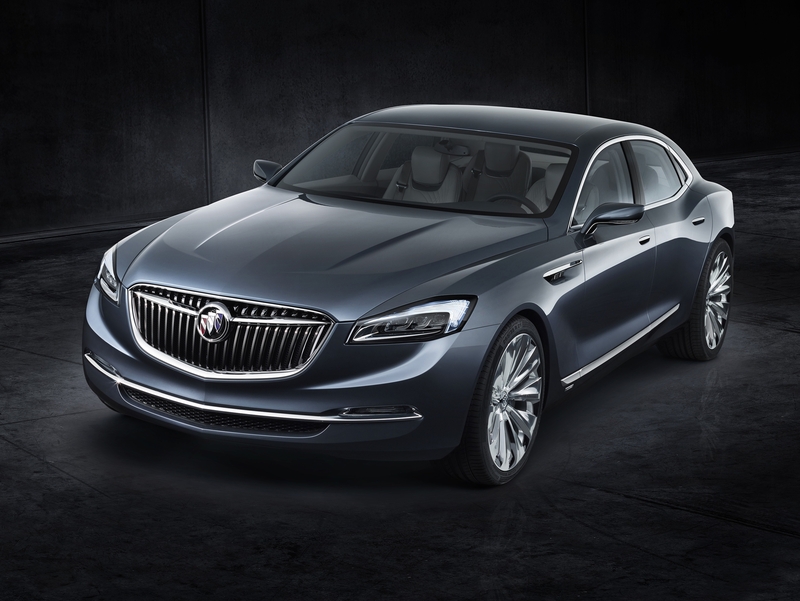 The new grille is a modern interpretation of a design introduced on the landmark 1954 Wildcat II concept, which shattered expectations of what a Buick was supposed to be. On Avenir, it represents progressiveness in technology and a break from convention. Sculptural surfaces, taught lines, short overhangs and a broad-shouldered stance stretches 5,195mm in length and 1,931mm in width. 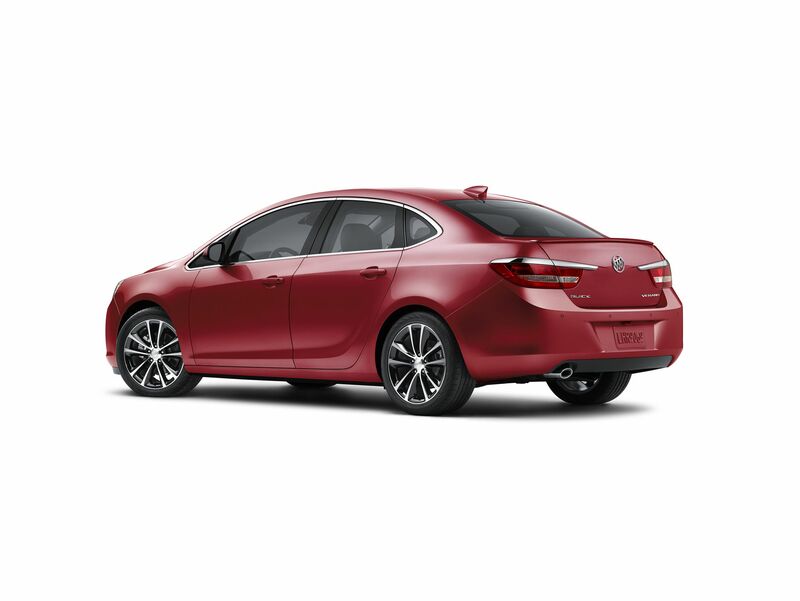 Its reimagined sweep-spear element complements the long body lines and conveys a sense of motion, as does tapered rear-end styling. Its length enables exceptional spaciousness inside, but just as importantly, a presence that speaks to luxury and the importance of style. In short, it’s the befitting proportion for a Buick flagship. Avenir’s sophisticated colour palette, including a Crystalline exterior colour and measured use of bright work, accent the Avenir’s body lines and sets up the interior for a combination that takes Buick’s contemporary style to a higher level. Avenir’s four-place interior includes deco trim, premium leather and ambient lighting to create an environment that is inviting and comfortable. A colour palette of light and natural tones blended with rich, premium materials such as oiled and buffed wood trim, and Galvano satin-chrome accents, enhance Avenir’s ambience. Functionality is manifested in Avenir’s device-integration technologies, which are designed to lift the user’s mood and make the details associated with daily life a little easier. 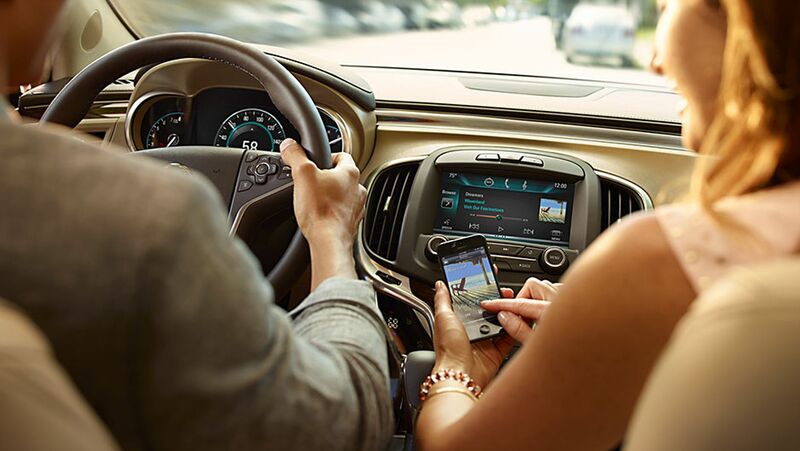 It starts the moment the vehicle is started, synchronizing information and devices within seconds. Avenir’s integration features build on the technologies already available or coming soon in smartphones and streamline them in a system that makes accessing and interacting with them easier. Personal connectivity extends to rear-seat passengers, where USB ports and video screens allow occupants to plug in to their favourite media and slip into complete relaxation, arriving at their destination refreshed and rejuvenated. Avenir is a showcase of thoughtful and modern design with the capacity to anticipate and facilitate the personal needs of its occupants. It’s absolutely its own getaway destination.